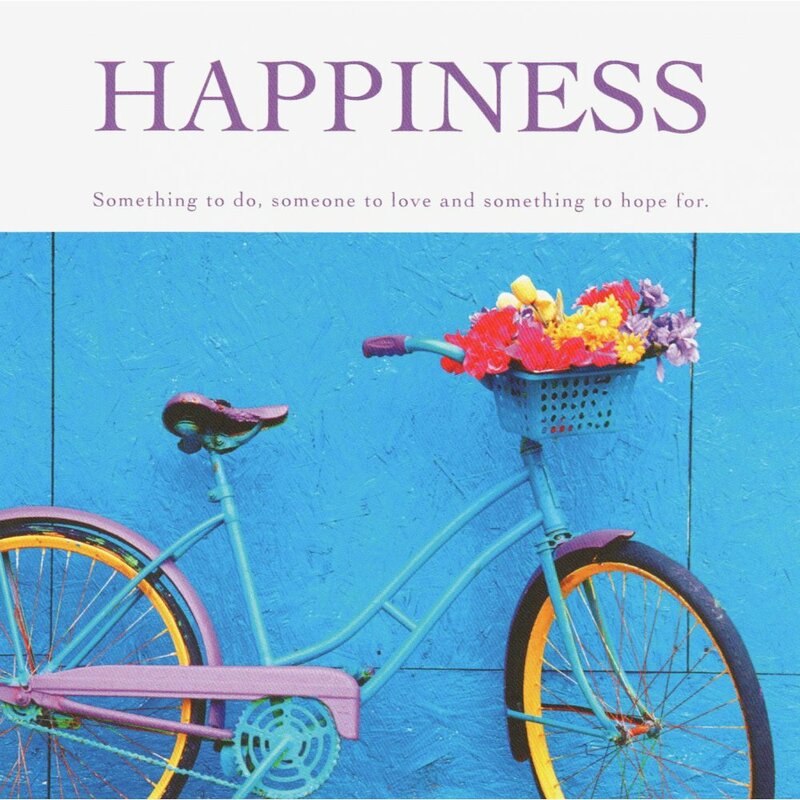 In 2013, Shephard published how-to memoir, “Restoring a Dream: My Journey Restoring a Vintage Airstream” (restoringadream.com), offers a unique twist on a classic trailer restoration tale. 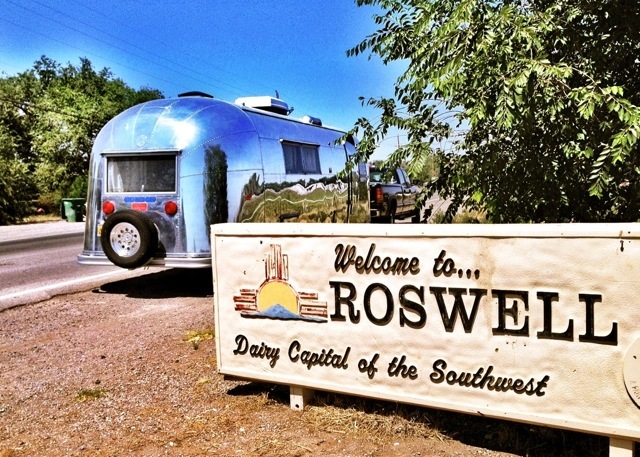 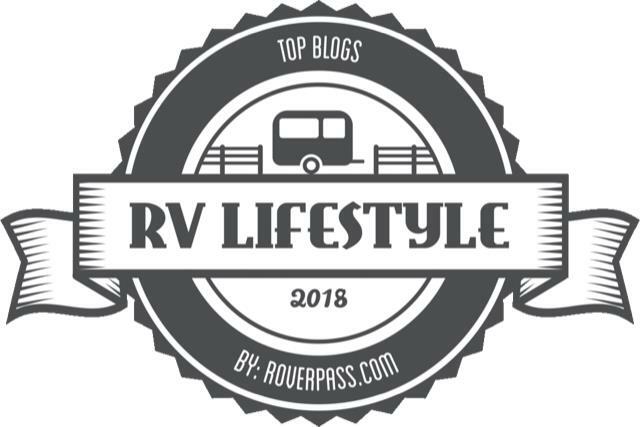 Along the way, he reveals his personal transformation from tent camping in the California redwoods to rebuilding two classic vintage Airstreams. 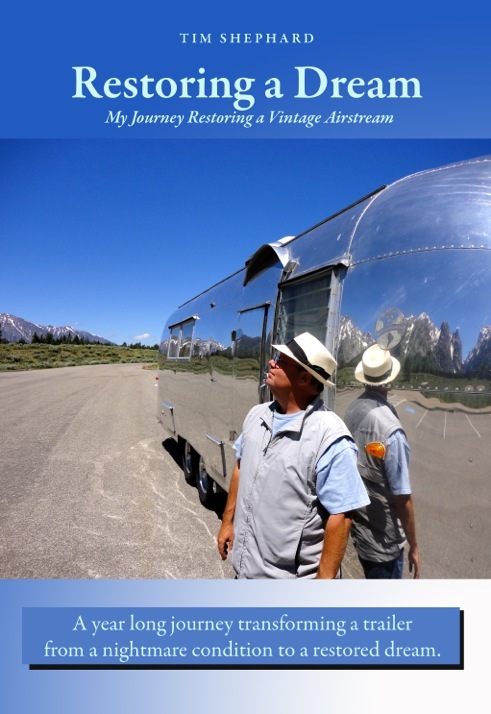 In ‘Restoring a Dream’ Part 3, Shephard shares valuable information on the four steps-Choosing, Inspecting, Recovering, Restoring-he followed in transforming an Airstream nightmare into a classic icon.